It's easy to see why some of us neglect our stairs at home - they are just a means of getting from A to B, plus they are not classed as a room, right? Technically speaking yes, however, stairwells can be a place where first and sometimes crucial impressions are made during those transitory steps between one floor to another. 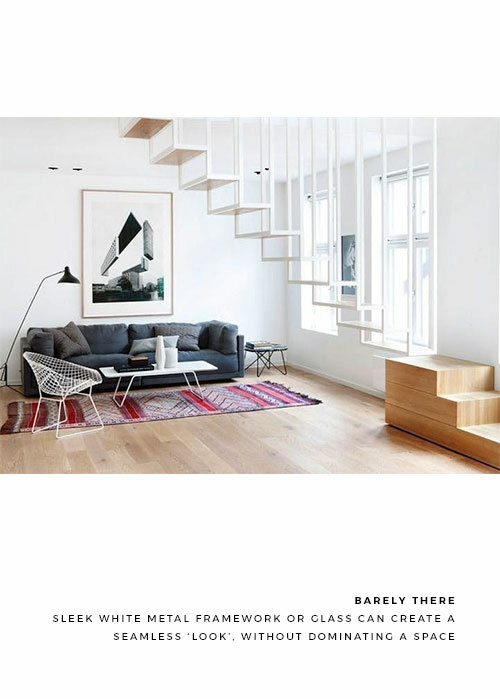 A disappointing climb up a dark and dreary staircase littered with yesterday's laundry can leave us completely uninspired and detract from our overall impression of a space. 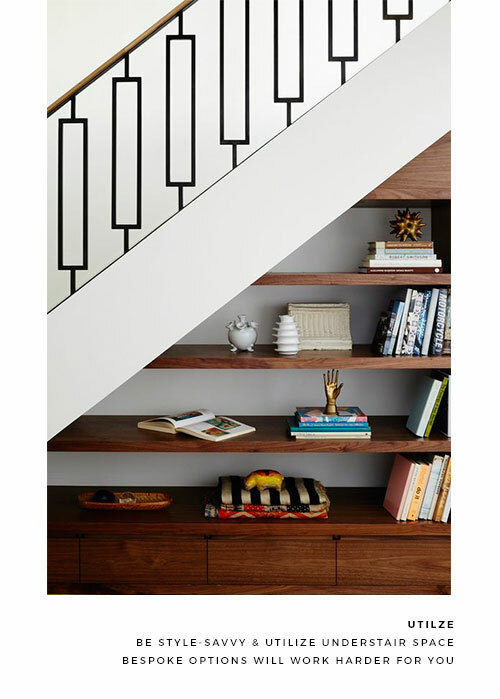 Another important point to consider is that many staircases are one of the first features that we see on entering a home – increasing the value of a well-presented set of steps! 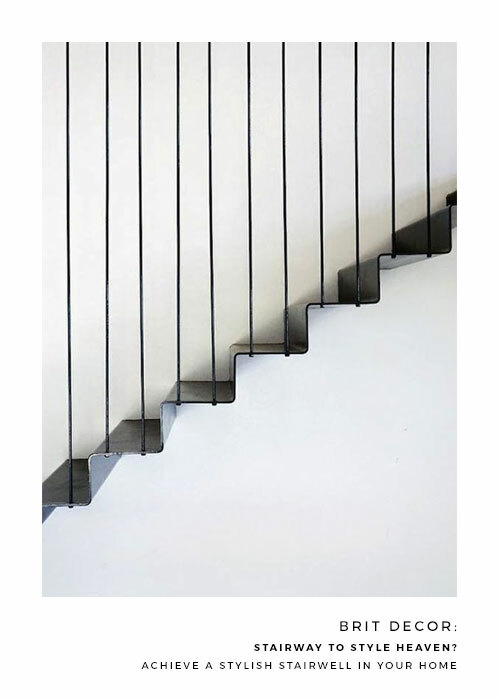 In terms of creative options for our homes, thankfully, plenty of help is at hand with a wealth of stairwell options now available to research and buy staircases online, including external staircases. 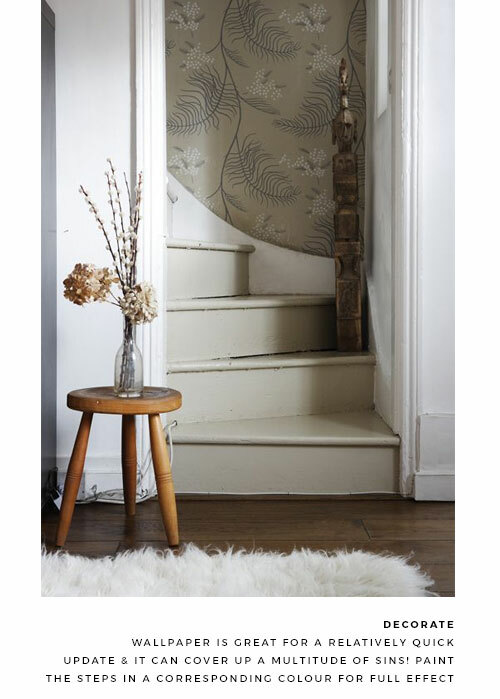 I've had a creative blast today delving into stairs-related interiors inspiration, to come up with some of my top tips for exploiting stairs to their full potential - whether you're looking for an off-the-peg option or a creative DIY inspired makeover. Here in our newest renovation project near Bath, I’m currently deliberating over what to do with our stairs – on moving in we immediately ripped up the old 1960’s threadbare carpet (there was no vintage coolness about this one). In fact, I think the current bare wooden steps look more than acceptable and I am very tempted to simply paint them in two or more contrasting colours. Every good interior should have a strong and consistent flow, which in part relies upon well-designed and decorated corridors and stairwells to deliver us on, what I like to call, a 'style tour' of a building. 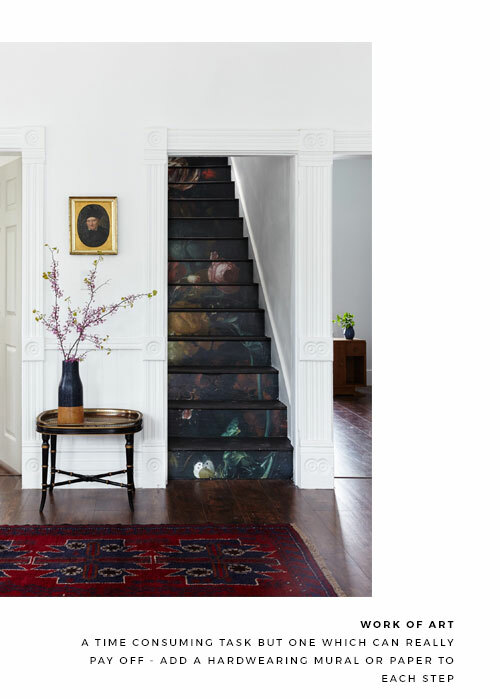 Perfectly executed stair style can be a useful means of linking a themed 'thread' between floors, or making a standalone style statement, whichever ‘floats your boat’! 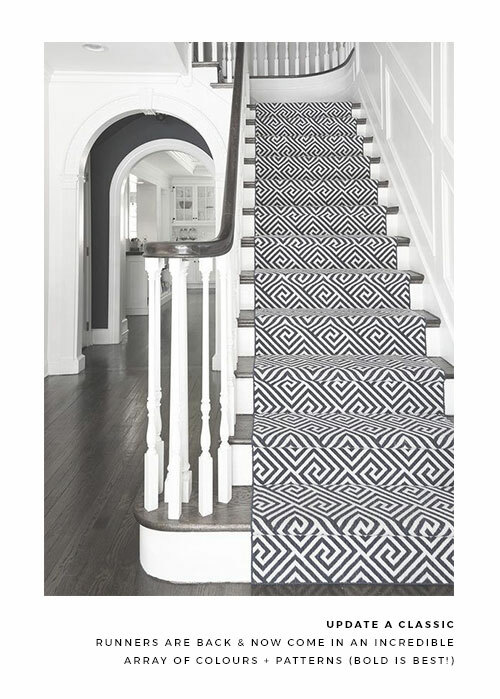 I’m all for updated classics and I love the abundance of eye-catching stair runners now available, these offer a great opportunity to introduce a bold pattern and/or colour to your staircase. 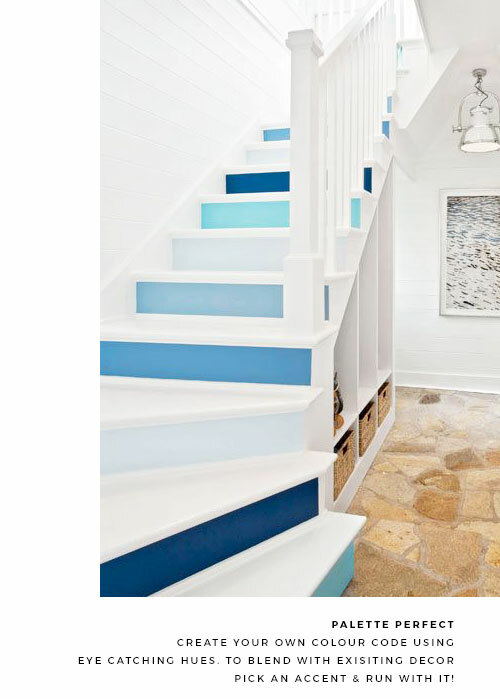 If a tight budget is a consideration, then explore the possibility of painting your stairs in your favourite hue and if you can stretch those pennies further, why not pick a corresponding wallpaper for a completely new stairwell scheme. 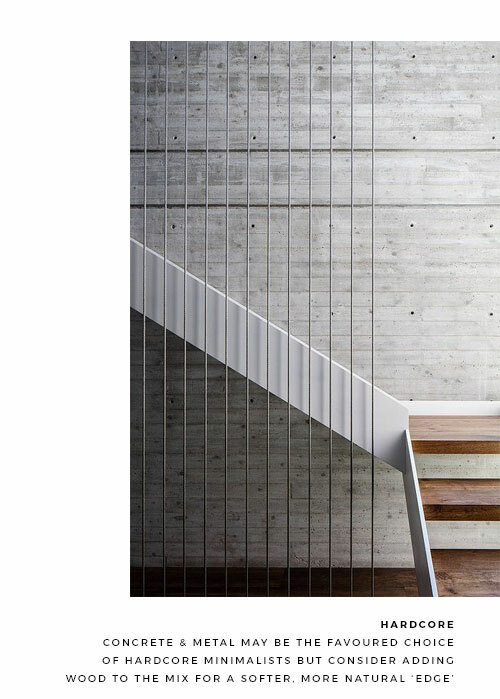 For true archi-lovers and minimalists, it’s hard to beat the manmade beauty of concrete combined with wood and/or metal for a truly confident and solid design. Brit Decor: Argos SS18 Lookbook!